Come to the Greek island of Kythira and feel the power of yoga! This pristine island with its beautiful scenery, tranquility and mystical atmosphere is the ideal place to get your mind and body in balance. 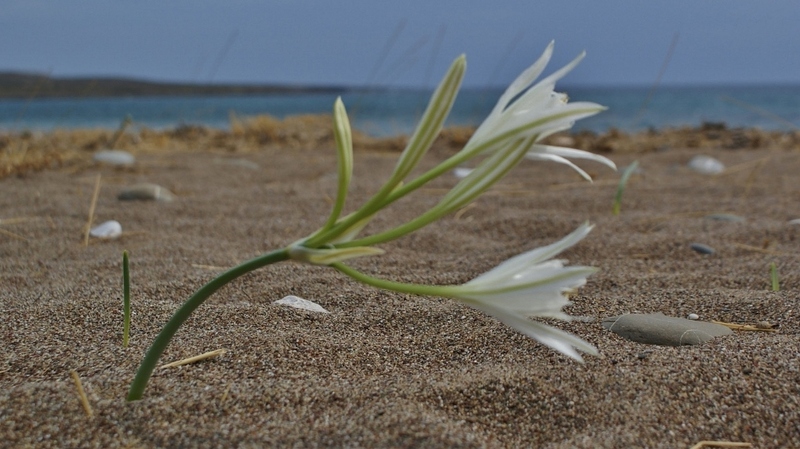 In collaboration with Natasja Gras we organize Yoga-weeks on Kythira. Natasja is a yoga-teacher who lives and works since 2009 in Kythira. She has many years of experience as a leadership trainer and I Ching expert. She is a specialist in Chinese philosophy and the symbolic language of dreams and mythology. She has done the Hatha Yoga training course which she completed with the teacher training and refresher courses like Iyengar Yoga, Kripalu Yoga and Dru Yoga. From this solid base, combined with Western medicine science and Chinese energy knowledge she developed her own yoga form. Her lessons are characterized by a gentle, attentive form of yoga with as a starting point the potential of the individual student. The relaxing and inspiring program is suitable for both beginners and advanced. You are welcome to join, even if you have no experience with yoga or if you think it’s mainly about complex and difficult physical exercises. You will discover that the exercises are fairly easy to perform, they ease your body and expand your mind. You will get new energy, feel your life forces increase and your mind will open up to new experiences. – an individual programme (4 sessions of 2 hours per week). – a group programme ( 5 sessions of 3,5 hours per week). Minimum of 4 students required. Booking a Yoga-week in combination with a stay in Xenonas Fos ke Choros is possible from April until November. For information about availability in the guesthouse and room prices please contact us.